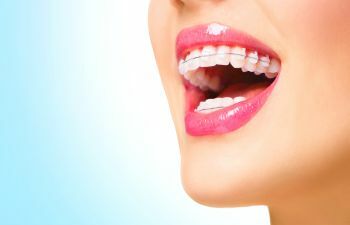 Gum disease is a serious oral health condition. 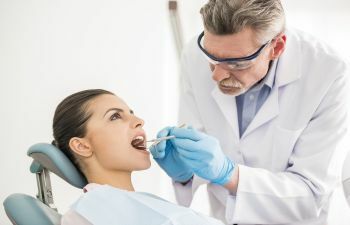 Not only is it the leading cause of tooth loss, but it has also been linked several overall health issues including heart disease, stroke and diabetes. Most recently, rheumatoid arthritis has been added to this list. 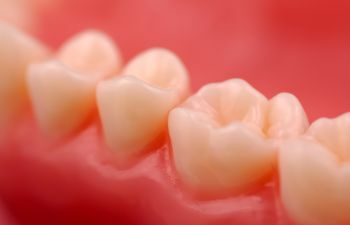 Studies indicate that rheumatoid arthritis and gum disease seem to have a two-way connection. 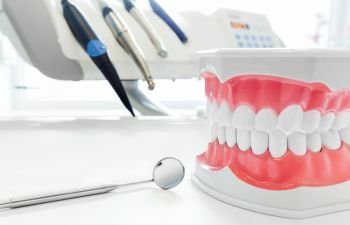 While the connection between RA and gum disease can be confusing, it is undeniably there. 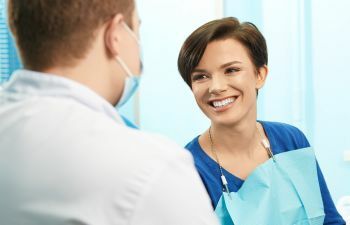 A German study published in June 2008 in the Journal of Periodontology revealed that people with RA were eight times more likely to get gum disease as compared to those without RA. 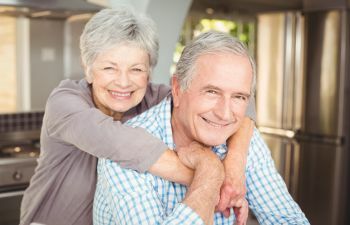 When you’re living with rheumatoid arthritis (RA), it can be challenging to maintain your brushing and flossing routine, as many patients lose some dexterity. This can obviously increase one’s chances of developing gum disease due to additional bacteria and plaque buildup in the mouth. However, the most influential factor in linking these two conditions is inflammation. Both RA and gum disease are considered inflammatory conditions. Our immune system naturally triggers an inflammatory response process as a means to protect ourselves against bacteria and other foreign bodies. However, with RA, the body mistakenly develops inflammation even when bacteria or viruses are not present. 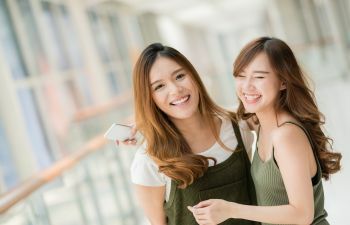 Gum disease is essentially inflammation caused by infection within the soft tissues of the mouth, which can lead to inflammation in the body if it is not treated. Therefore, researchers claim that gum disease can “set off” the immune system and aggravate or accelerate RA inflammation in the joints. 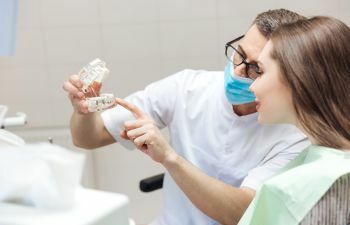 While gum disease can make RA worse or trigger an earlier onset, the reverse connection can be quite beneficial. By controlling inflammation with proper dental care, patients may experience a reduction in RA symptoms. At Mitzi Morris, DMD, we always want to know about any medical conditions that you have before we begin treatment. 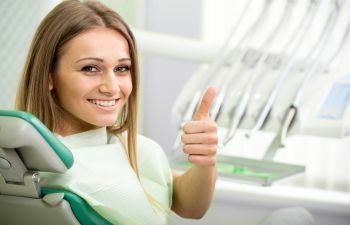 In many cases, there is a link to your oral health, and we can help you better manage your condition or recommend more frequent dental care maintenance. If you have rheumatoid arthritis, you can trust that our office is exceptionally equipped to diagnose and treat signs of gum disease. We want to do our part in helping you avoid worsening arthritis symptoms if possible.